This is one of those ‘dominoes that fall’ aspects of Design Thinking. Often taken for granted. 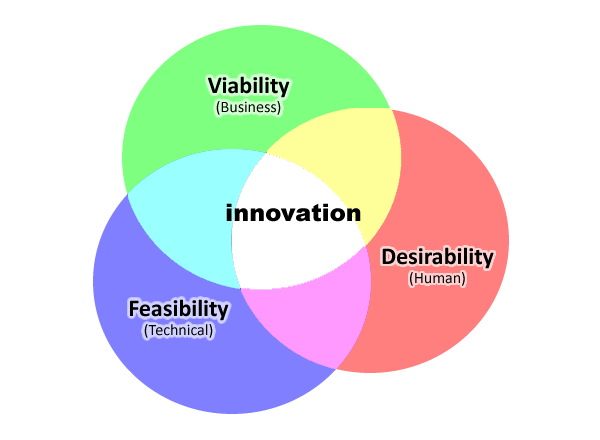 Design Thinking is sometimes described as the intersection of feasibility, viability, and desirability.